Bees are more than just the creatures that pollinate the earth. The honey they make becomes our food and the plants they pollinate become another’s food. Now we are finding more ways to harness the refined liquid gold they produce. 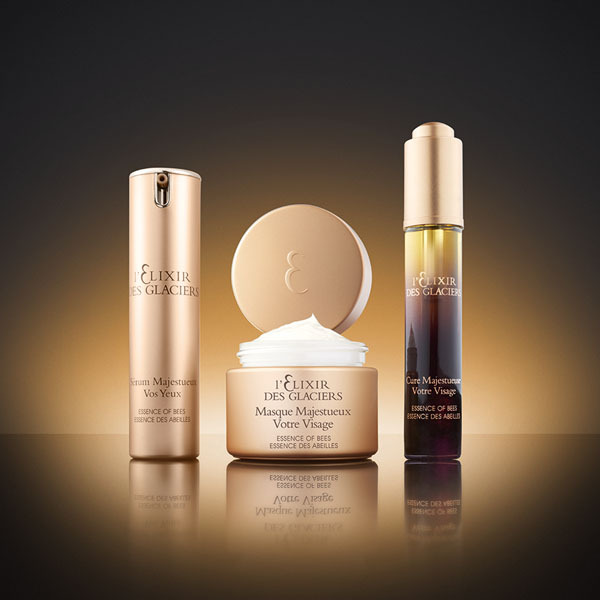 Valmont announced the launch of “Essence of Bees’, the latest introduction from their most prestigious skincare range, I’elixir des Glaciers. I’Elixir des Glaciers has always cherished its protected environment, and is now flying among thousands of humming bees with majestic care, as a tribute to the majesty of bees. 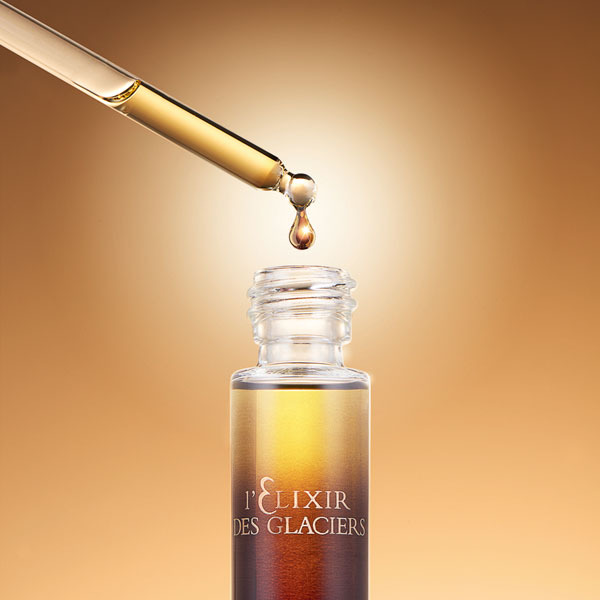 With essence of Bees, L’Elixir des Glaciers unveils its new collection a tribute to the bees, flora, science, crafts and luxury—made in Switzerland. Based on ancient knowledge updated through modern technologies, L’Elixir of Glaciers establishes with Essence of Bees, a unique and unexpected alchemy between bee keeping, science and ultimate luxury. For the first time ever, Valmont combines honey, propolis and royal jelly direct from the bee hive into an ultra-luxurious patented formula. The honey helps moisturize, while the propolis is the purifying agent and finally the royal jelly is in charge of regeneration.